Solar energy carries a ton of different kinds of benefits for customers who get it installed at their home. It’s easy to pursue solar power – but is it harder to try to store your solar? You may have heard it can even provide a self-generated resource to get through a grid outage. Energy storage systems provide that kind of backup. We’ve all felt the stress that comes with seeing when extreme weather in the forecast. 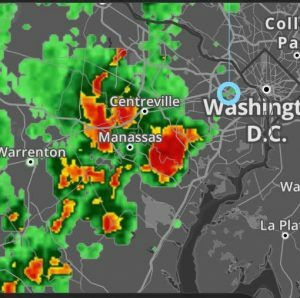 Here in the DC area, when the weather gang puts the call out for thunderstorms, hurricane remnants, tornado activity, or even just high winds, the threat of power outages is always real. Wifi router – stay connected. Phones and laptops – be productive. Refrigerator and coffee maker – keep life normal. Fans and sump pump – be practical. Lighting in essential spaces – stay safe. Use 24/7 your own renewable energy, instead of consuming grid energy from a mix of resources at night. If you’re aiming for net-zero or just minimizing utility power, you can send any surplus solar power produced during the day to your battery before sending any to the grid. 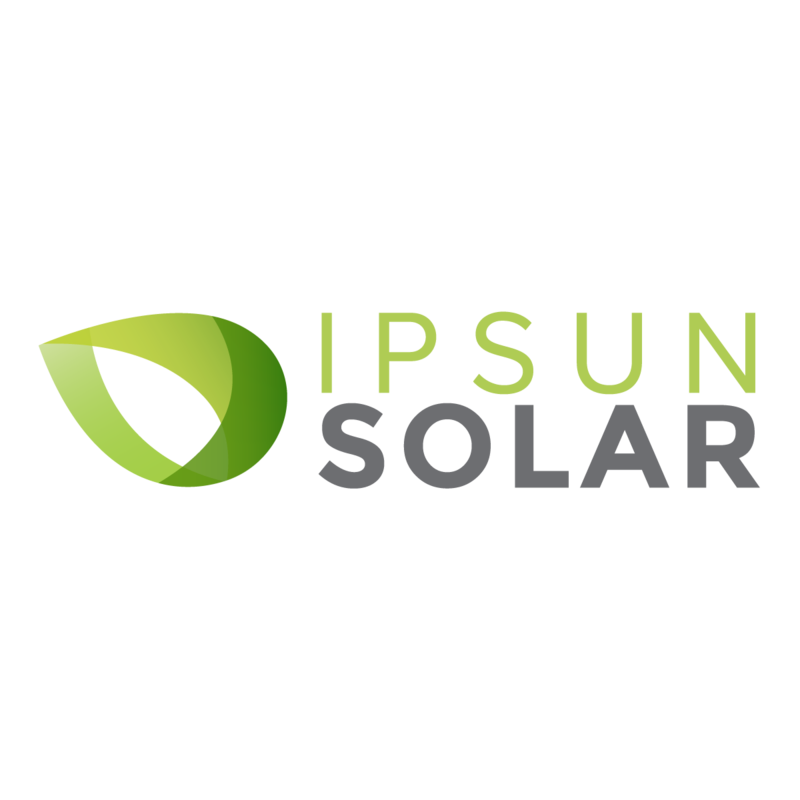 Ready to look into the world of solar plus battery backup? Great product options await you. We’re happy to look at your needs and make an energy storage proposal.